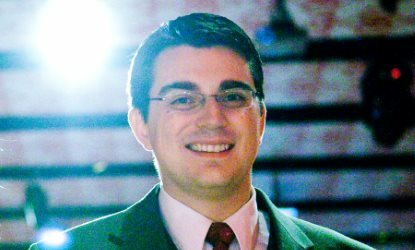 Government Data Scientist and "Pracademic"
Dennis Linders is a government practitioner and applied researcher specializing in the strategic use of data for public impact and collaborative problem solving. 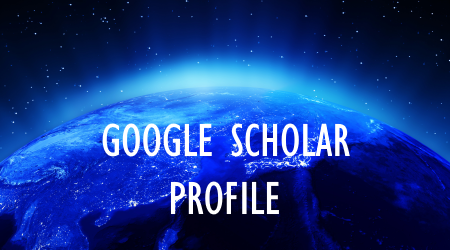 As a researcher, Dennis has published in leading journals and World Bank publications on such topics as "smart cities", urban development, community analytics, and collaborative service delivery. As a practitioner, Dennis works in the Office of the Montgomery County Executive, where he uses data to improve government performance and solve complex problems - with particular focus on technology and customer service excellence, sustainability, and inclusive community services. 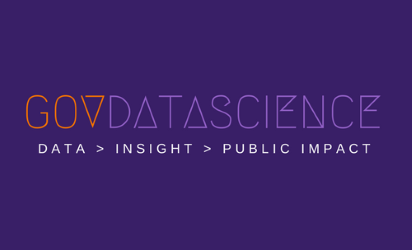 Translating data-driven insights into impact requires analysts that can effectively "tell stories with data" to pursuade executives and the general public to take action. My approach combines compelling data visualization techniques with a decade of experience crafting presentations for Mayors and federal leaders, at home and abroad. One-off paper plans and strategies tend to quickly collect dust and deviate from realities on the ground. I see planning as a continuous process that requires ongoing coordination, living plans, and constant monitoring of progress by maintaining an interactive, data-rich "common operational picture" used by all stakeholders. 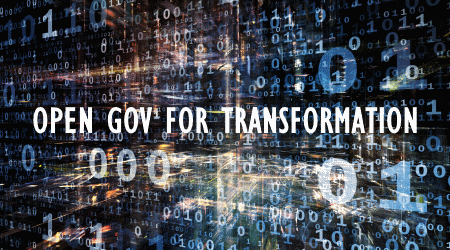 Data and technology can dramatically improving government operations, but leaders are often unclear on how exactly they can realize this potential. 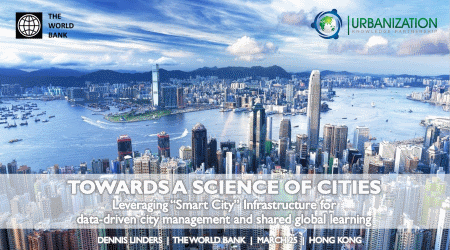 My research examines how decision-makers can make use of “smart city” infrastructure, big data analytics, open data, and connected citizens to better plan and manage sustainable and inclusive cities. Government innovation often occurs in unexpected places. I look far and wide for international case studies that show the way forward in using data, technology, and innovative approaches to drive public impact - and I help disseminate emerging best practices by connecting local governments with international peers for two-way knowledge exchanges. Conducted independent research centered on data-smart public administration, particularly within the domains of Smart Cities, Open Government, and ICT for Development. 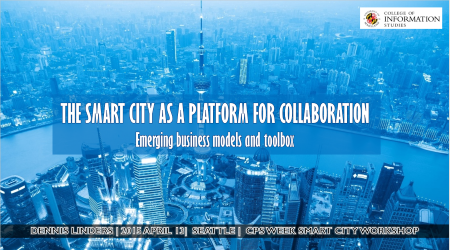 Sponsored to participate in the Smart Cities Early-Career Investigator Workshop at Cyber-Physical Systems Week and, seperately, the Graduate Data Science Workshop in Seattle. 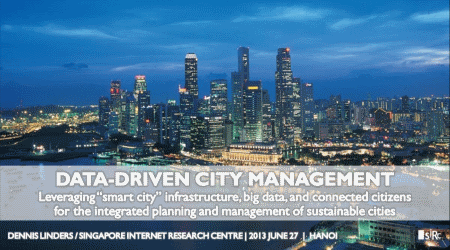 Conducted case studies to examine how Singapore and other leading cities are leveraging smart city infrastructure, big data analytics, and open information systems to promote integrated planning and action on environmental sustainability. Supported Taiwan’s executive branch to incorporate emerging international best practices in its national open government and digital government initiatives. Focused on disseminating its innovative approach to "proactive" e-government service delivery, m-government, and digital inclusion. Assisted the e-Diplomacy Team in exploring new opportunities to leverage social media to advance U.S. diplomacy as one of the first participants in this program. Coursework specialization in economic policy, international development, and digital government. Master thesis entitled "Surfing the People: Tapping into the citizenry's collective intelligence to combat corruption in China." Taught the best-attended discussion section of core graduate-level Public Policy statistics course. 4.0 GPA. Dual degrees in economics and international studies as well as extensive coursework in computer science and a minor in business administration. Study abroad in Brussels and Leiden, the Netherlands. 3.9 GPA. Helping local government executives use data to improve performance and solve problems, incl. in the areas of customer service excellence, IT, government innovation, sustainability, food security, community analytics, and services to seniors and immigrants. Montgomery County provides the full range of County and municipal public services to over a million diverse residents, incl. in such thriving urban areas as Bethesda and Silver Spring. Helped develop and then coordinate the plans, strategies, and messaging for flagship collaborative initiatives under the World Bank’s Open Knowledge Platform on Urbanization in partnership with over 20 external institutions from across the globe. Initiatives included a "Mayor’s Dashboard"; a global "learning lab" on metropolitan strategic planning; and "smart city" workshops. 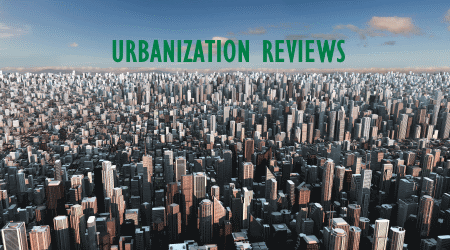 Also contributed to country-level Urbanization Reviews that use data-driven insights to inform national urban strategies in countries ranging from Ghana to China. Served in the highly selective young professionals program at LMI, a trusted, not-for-profit strategic consultancy dedicated to the advancement of government management. Supported a range of government clients in the areas of IT modernization and strategic planning, enterprise architecture, open government, data standards, and knowledge management. Managed many of the day-to-day operations of the critical US-EU Safe Harbor Privacy Framework to promote cross-border data-flows and assisted with launch of new Digital Media Team. Software Developer / UX Design @ AutoQuotes, Inc. Provided critical contributions from start to finish as part of a six-person team in the development of an internet-powered project collaboration suite used by over 20,000 customers worldwide. Managed the complex algorithm-based day-trading systems for $3-4 million fund, optimized allocations, and assessed performance. The explosion of data gives us a huge opportunity to find clues on how to make our cities better, cleaner, and safer places to live. Plans are worthless, but planning is everything! Successful delivery often lay not in the big decisions but in the everyday routine. In God we trust. Everyone else bring data! 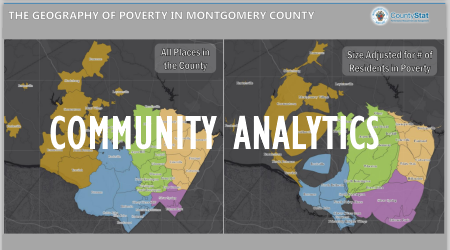 Montgomery County CountyStat has piloted a set of “Community Dashboards” to equip government managers, community-based partners, and the public with data-driven insights on the community’s at-risk populations and changing demographics. 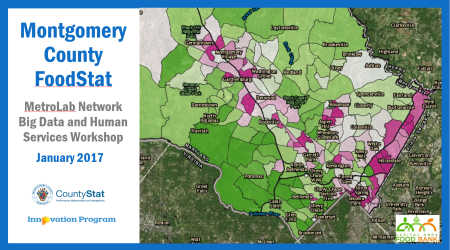 A key focus of these data visualizations is to take information that has traditionally been reported on only at the County-level and then bringing this down to the level of individual neighborhoods, such as via a standardized quality of a life scorecard and data-driven needs assessments. The World Development Report is the World Bank's flagship annual publication examining a high priority development topic. 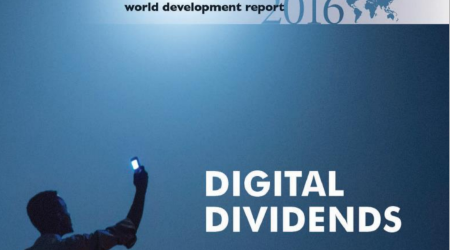 The WDR 2016 examines how digital technologies have boosted growth, expanded opportunities, and improved service delivery, but notes that their aggregate impact is unevenly distributed. The WDR proposes strategies for tackling this digital divide. My Sector Focus on Smart Cities explores the potential of data and smart city infrastructure to improve government efficiency, drive collaborative innovation, and promote inclusion. The conclusion examines how cities can be laboratories for policy innovations that translate local experiments into global knowledge -- and global knowledge into local solutions. This presentation describes a research project that aims to identify and explore emerging business models for leveraging smart city ifnrastructure as a platform for collaboration, in line with NYC Bloomberg's suggestion that "the explosion of data gives us a huge opportunity to find clues on how to make cities better, cleaner, and safer." The presentation explores this topic using three lenses at different scales: across government (i.e. internal strategies), across society (i.e. external strategies), and across cities (i.e. globla strategies). The presentation also provides a stakeholder analysis centered on smart city vendors ("the engineers"), governments ("the suits"), academics ("the theorists"), and citizens ("the hacktivists") -- and explores how open data platforms, living labs, and joint urban research centers can help facilitate collaboration across these disparate groups to advance urban problem solving. 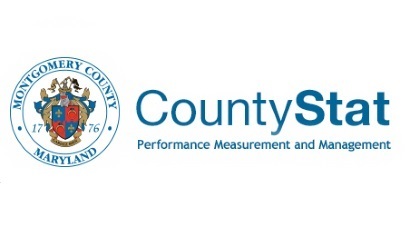 In 2017, CountyStat helped develop the County Executive's Food Security Strategy, which includes a commitment to using data to identify and target neighborhoods and populations demonstrating the highest need. This presentation outlines a process known as FoodStat that ensures that tactics and strategies are continously updated based on the latest data-driven insights on community needs and challenges. This article examines the evolution of citizen coproduction in the age of social media. Finding a plethora of competing labels and models, the paper proposes a unified typology to support systematic analysis based on the overarching categories of “Citizen Sourcing,” “Government as a Platform,” and “Do-It-Yourself Government.” It concludes with a discussion of the potential implications for public administration, the remaining limitations and rising social concerns, and the possible emergence of a new social contract that empowers the public to play a far more active role in the functioning of their government. Every year, the Montgomery Coalition for Adult English Literacy (MCAEL) collects data from providers on adult ESOL classes they offer and the adult English language learners that participate in these classes. MCAEL works with CountyStat to analyze and map this data. 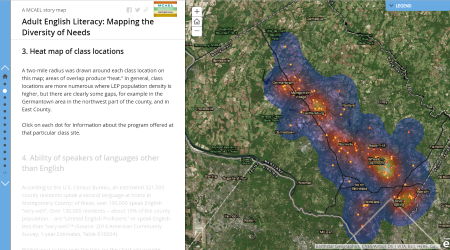 By mapping this data against against community statistics from the Census Bureau, the analysis uncovers where the coalition has been more successful in meeting the needs of Limited English Proficient (LEP) residents and where further opportunities exist. The article examines how aid agencies are strategically leveraging open data to improve the effectiveness of aid. 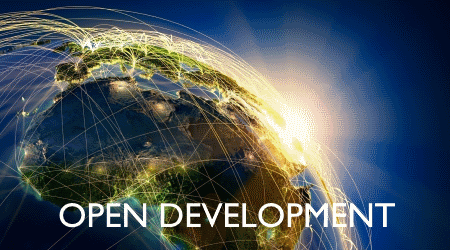 An investigation of the current state of the art finds that open data has made significant contributions towards realizing a more integrated vision of aid delivery, but that much of open data's potential remains unexplored. In particular, the use of open data is still largely focused on supporting after-the-fact reporting functions, overlooking its potential to enable integrated strategic planning and improved coordination across the full spectrum of development actors. CountyStat conducts an annual review of the hundreds of thousands of citizen service requests received by Montgomery County's 311 citizen hotline and web portal every year. 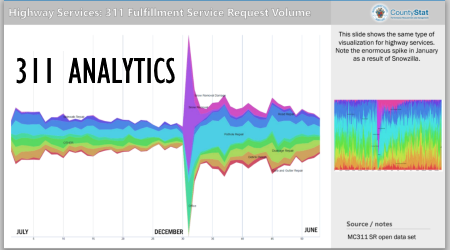 This analysis uses innovative data visualization techniques to uncover trends and actionable insights on the changing needs and interests of County residents; identify high impact performance issues in specific County services; and suggest areas for strategic interventions, budget reviews, and further "drill-down" analysis. While city plans abound, few are actively adhered. At core, this is because government planning efforts fail to recognize that cities are enormously complex systems that concentrate a vast number of highly interconnected assets, actors, and activities. Successfully coordinating these elements towards a common goal requires close collaboration and thus an intensive flow of information across a large network of independent stakeholders. Yet the traditional tools and approaches of city planning are poorly equipped to facilitate such an integrated and interactive approach. 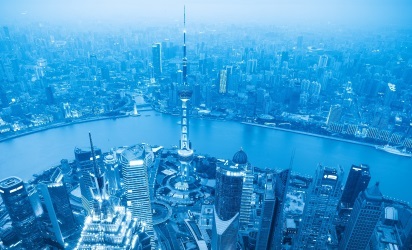 Recent advances in information technology—namely in so-called “smart city” solutions and data analytics—can help overcoming these challenges by helping to evolve planning away from generating long-range static documents that are quickly out of date and towards managing an open, always-evolving, highly interactive planning information base shared with all. 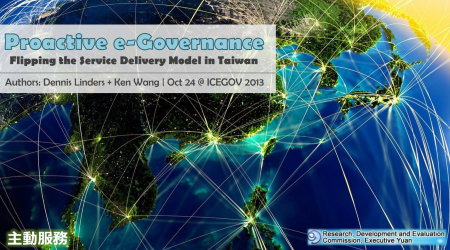 This article examines how Taiwan's strategic commitment to flipping the service delivery model by shifting from the “pull” approach of traditional e-government — whereby the citizen must seek out government services — towards a “push” model, whereby government proactively and seamlessly delivers just-in-time services to citizens shaped around their individual needs, preferences, circumstance, and location. The authors extract common trends and characteristics to articulate a consolidated framework for Proactive e-Governance based on citizen-centricity, data-driven personalization, and the empowerment of frontline civil servants. (link to slide presentation version). 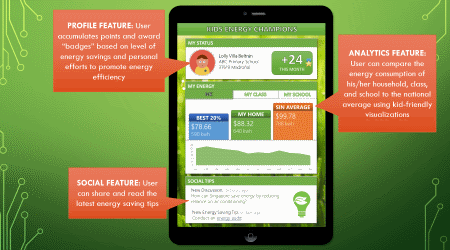 This runner-up winning project proposed a web-based community platform that allows school-going children to compare and compete on how energy efficient they are at home and in class. This chapter in the volume, Public Sector Transformation through E-Government edited by Weerakkody and Reddick, examines the global movement sparked by President Obama's open government initiative and identifies open government enablers for distinct government transformations based on early lessons learned. This keynote examines the emergence of a new "science of cities." Traditionally, there has been a lack of quality, standardized data which would allow us to compare how well cities are performing and how helpful different solutions and policies are in address common urban challenges. Leading cities have begun to fill this gap by building an enabling environment for city-level innovation; carefully measuring results; and proactively sharing new knowledge, emerging best practices, and proven solutions. Leveraging this emerging science of cities, the presentation argues that every city should become a learning city that (1) collects and leverages large amounts of data to make informed, evidence-based decisions and (2) proactively exchanges knowledge and solutions with other cities so they can benefit from each other experiences. 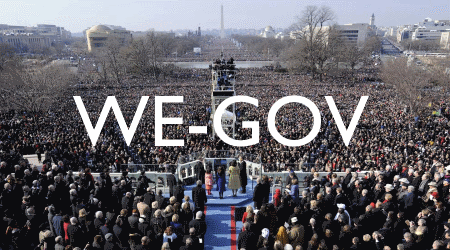 In response to President Obama's Open Government Directive, federal agencies developed plans to instill the principles of transparency, collaboration, and participation into their engagement with the public. 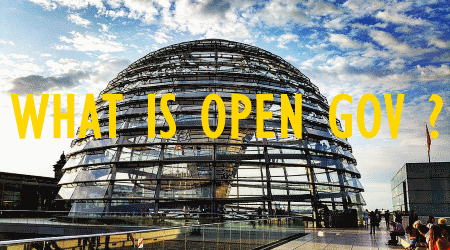 Against the question, "what is open government?," the authors reviewed the prevailing literature and the agency plans to identify a set of discrete lenses and objectives that align with the Directive's principles. The lenses and objectives are then assessed for their policy implications, intended outcomes, and implementation challenges. This analysis is synthesized into a framework that will support future fieldwork to identify and construct best-practice tools and guidance that help agencies go beyond baseline compliance and apply the Directive as a tool for mission success. We conclude with a discussion on the factors and conditions for the sustainment of the Open Government movement. 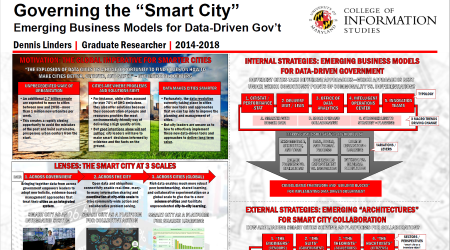 This poster describes a research project that aims to identify and explore emerging business models for data-smart government, in line with NYC Bloomberg's suggestion that "the explosion of data gives us a huge opportunity to find clues on how to make cities better, cleaner, and safer." It describes the use of innovation action research and soft systems methodology, The poster employs three lenses at different urban scales: across government, across the city, and across cities. The poster also provides a framework for internal strategies aimed at boosting internal analytical capabilities and another framework for external strategies aimed at using smart city infrastructure as a platform for community-wide collaboration. Urban metabolism is widely defined as the sum total of the technical and socioeconomic processes that occur in cities, resulting in resource consumption, growth, production of energy, and elimination of waste. 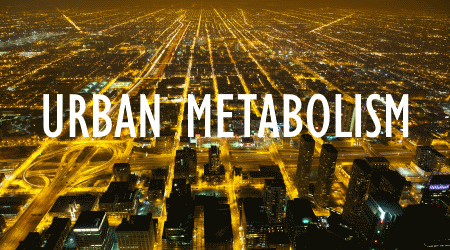 With the growing importance of tackling the global and local resource impacts of cities, collection of urban metabolism data should become a mainstream activity for all medium to large cities. The Urban Development and Local Government Unit of the World Bank has conducted abbreviated urban metabolism studies for 7 client cities using data from national and local statistical agencies and departments. These studies are presented in this paper, the data gathering challenges outlined, and recommendations made as to how local governments can institutionalize the collection of metabolism information and use it to inform local sustainability programs, and projects. 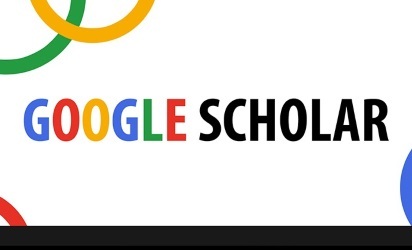 Click the link above to visit my Google Scholar page, which provides an index of all of my publications and citations.